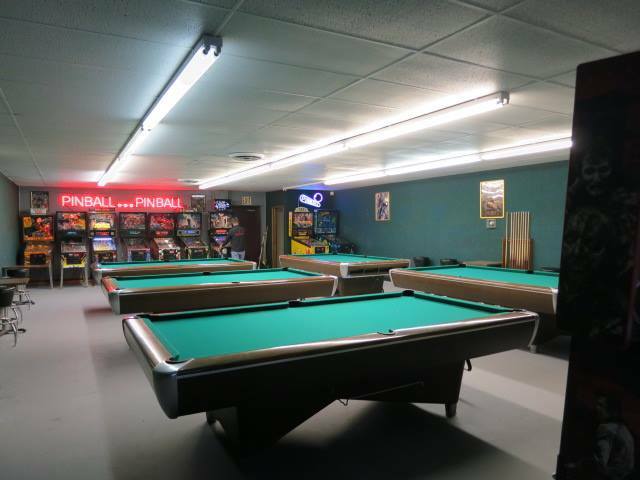 SS Billiards offers a family friendly environment where you can enjoy shooting pool on five regulation size ( 4 1/2 x 9 ) tables featuring Simonis felt. Experience the fun and excitment of shooting pool with family and friends or hone your skills practicing by yourself. Table rental is by the hour, at $8.00 per hour for one to four people.